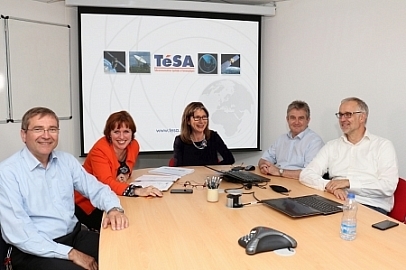 The board of directors of TeSA is composed of representatives of the different partner members, including the TeSA director. 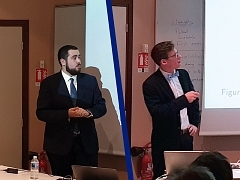 A representative of the Scientific Committee of TeSA is invited at each meeting. Meetings are held every two months.